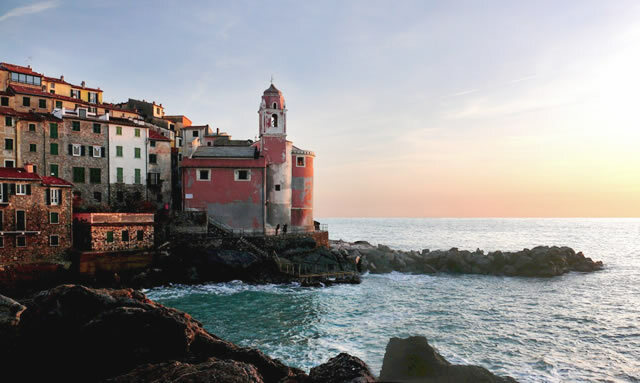 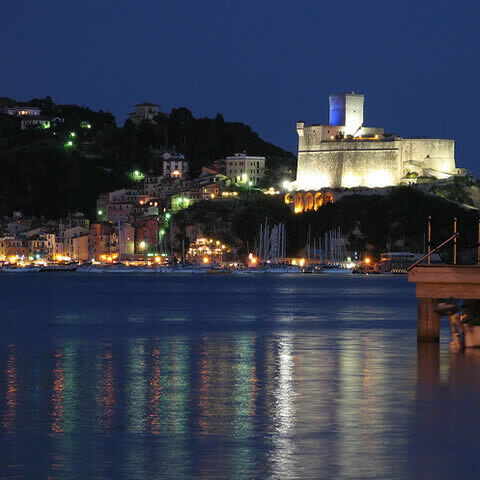 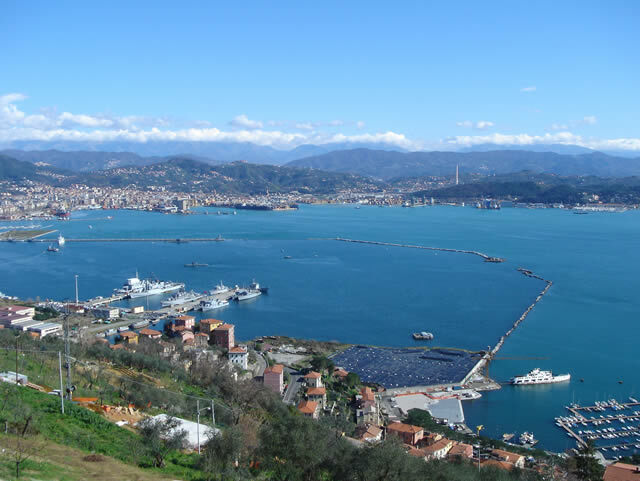 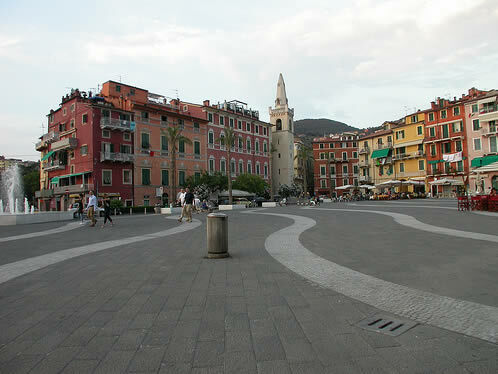 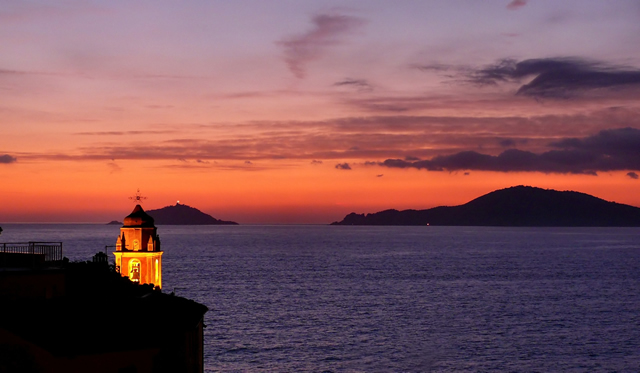 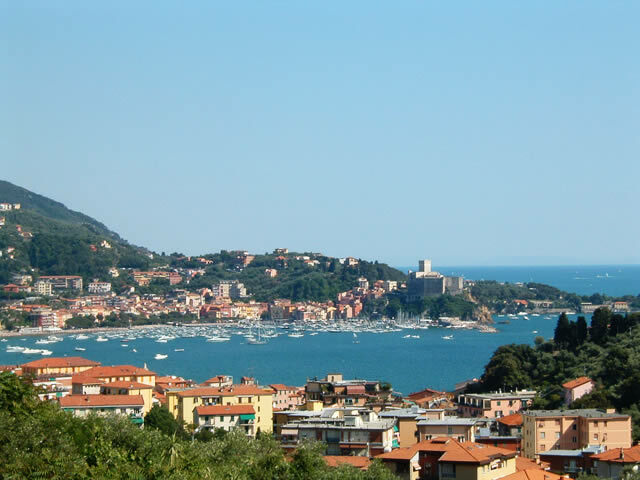 The Gulf of La Spezia is one of the most wide and deep inlets of the whole Tyrrhenian coast. 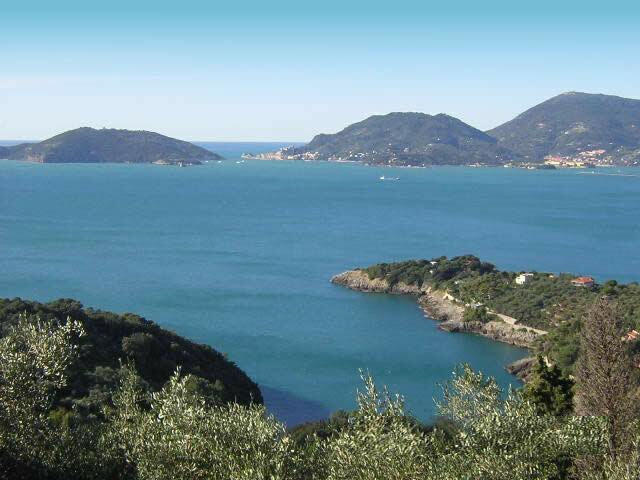 It is placed between two promontories and has a wonderful amphitheatre of hills and mountains at its back. 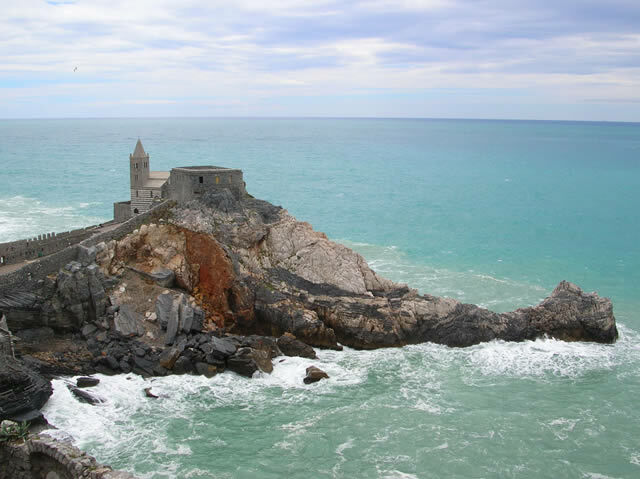 The coasts are mainly high and jagged, with imposing rocky spurs that separate the calm bays, well-protected from the wind. 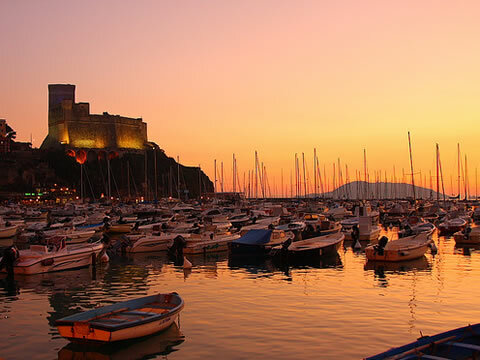 For over 2,000 years, the beauty of these places has been sung by the words of poets and writers and has been portrayed by the works of painters and artists who were attracted by the nature which was wild but at the same time friendly to this gulf, impressed by the light sea breeze, by the winding hills or by the harsh rocks steeply overlooking the sea. 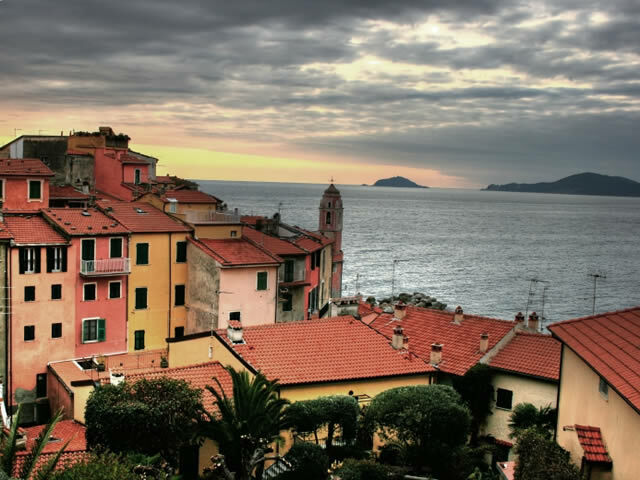 The Gulf of Poets was named after all the famous poets and writers who lived the atmospheres of this landscape such as D.H. Lawrence, Lord Byron, Shelley and many more.